This result is given in the Aug. 1855 issue of the Chess Player's Chronicle, so I guess that the match finished in Jul. 1855. 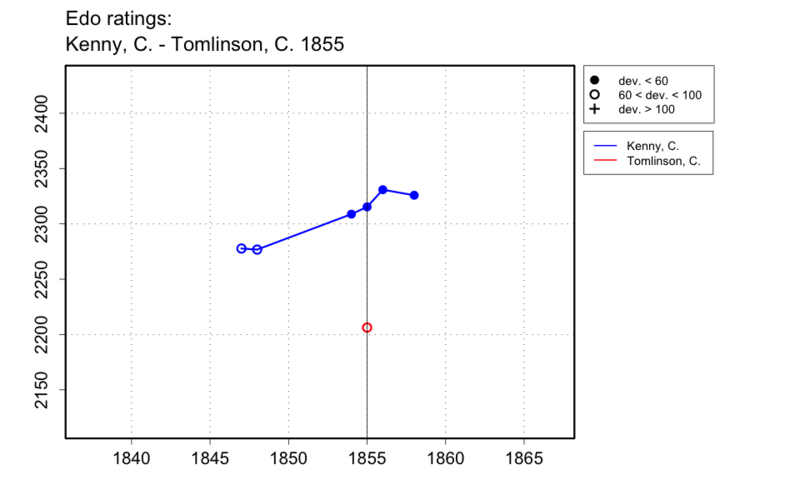 A partial score of +2-1=2 for Tomlinson is given in the Era of 27 May 1855, so I guess that it began in May 1855.